All cosmetic dermatologists use chemical peels as an anti-ageing service. 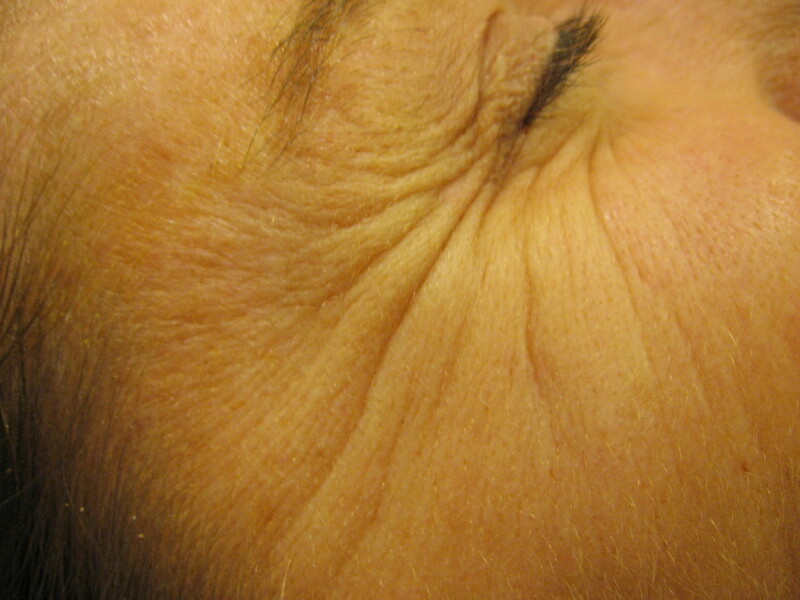 Chemical peel removes superficial dead cells which will be replaced by younger cells from below. But did you know that the same principle can be applied to internal tissues as well?! Darren J. Baker, PhD, from the Mayo Clinic in Rochester, and colleagues biomarked senescent cells in mice and then zapped the cells with drugs. They found that eliminating these cells delayed the onset of age-related pathologies associated with adipose tissue (wrinkles), skeletal muscle (muscle loss) and the eyes (cataracts) where senescent cells tend to accumulate. “Our proof-of-principle experiments demonstrate that therapeutic interventions to clear senescent cells or block their effects may represent an avenue for treating or delaying age-related diseases and improving healthy human lifespan,” the researchers concluded.